How much is Tipper Gore Worth? 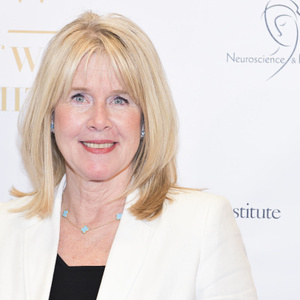 Tipper Gore net worth: Tipper Gore is an American social issues advocate who has a net worth of $20 million. Tipper Gore was born in Washington, D.C. in August 1948. 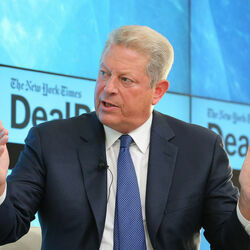 She married Al Gore in 1970 and the couple separated in 2010. Tipper Gore was the Second Lady of the United States from January 1993 to January 2001 when her husband Al Gore served as Vice President under President Bill Clinton. She graduated from Simmons College, Boston University, and Vanderbilt University. Tipper Gore co-founded the Parents Music Resource Center in 1985. The center advocated for labeling of record covers that featured profane language. She has also served as an advocate for mental health awareness, LGBT rights, children's causes, women's causes, and reducing homelessness. She worked as a newspaper photographer. 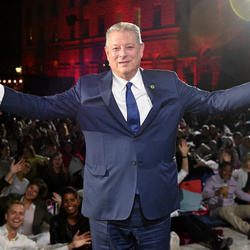 Tipper Gore has authored multiple books including The Spirit of Family with Al Gore and Joined at the Heart: The Transformation of the American Family by Al Gore.